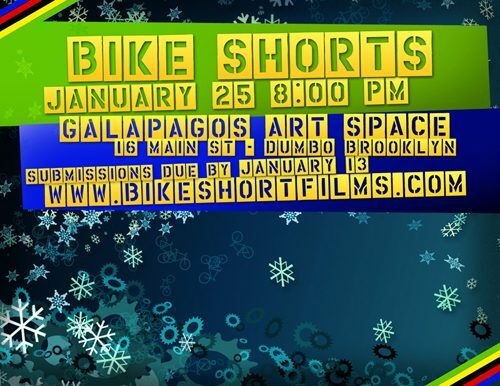 Come out to Bike Shorts 8! The weather’s gonna be nice. This time it’s at Galapagos‘ new home in DUMBO.